Jose Mourinho knows this all too well, which is exactly why he turned up for his Friday morning press conference armed with a bunch of facts about Marcus Rashford. Rashford scored both of England's goals over the international break - one in the defeat to Spain at Wembley; the other in the win over Switzerland in Leicester. Because of this, it's prompted some debate around how much playing time the 20-year-old is / should be getting at Manchester United. 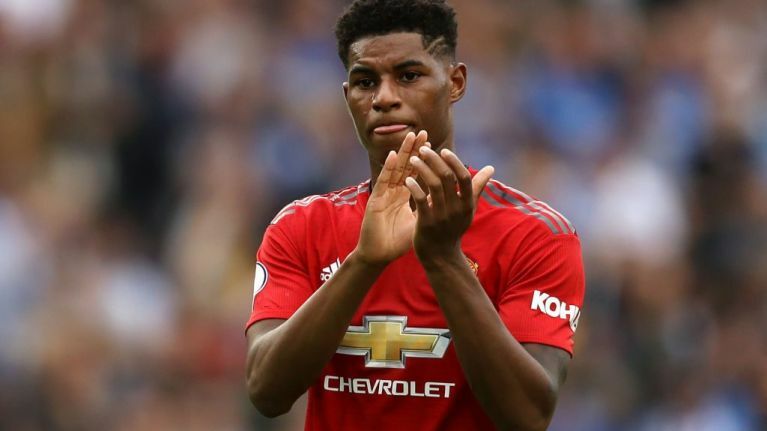 Jamir Carragher was one of those to have his say, suggesting that Rashford might have to leave United in order to become a "world-class" player. 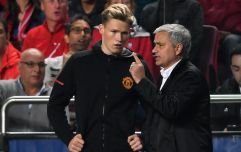 Mourinho, however, has hit back, reeling off a string of stats to prove that the striker has had his fair share of playing time at Old Trafford. "In 2016-17, Marcus Rashford played 32 Premier League matches, 11 Europa League matches, including the final, three FA Cup matches, six League Cup matches and the Community Shield," Mourinho said. "He had 53 appearances but if you want to take to the minutes of play, he played 3,068 and if you want to divide that by 90-minute matches, he played 34.2 matches of 90 minute matches in 16-17. "In 17-18, 35 Premier League matches, eight in Champions League, five in FA Cup, three League Cup matches and the ESC final. He played a total of 52 matches with 2,676 mins, if you divide that by 90, it gives you 29.7 matches. "So with me, in two seasons, he had 105 appearances, 5,774 mins, 63.7 matches of 90 minutes, including five finals, so the people that are speaking about these minutes, I think they are a bit confused." He continued by likening Rashford's record with those of several other young English footballers. "Marcus Rashford is not Dominic Solanke, not Ruben Loftus-Cheek, not Dominic Calvert-Lewin, it is Marcus Rashford - a Manchester United player with an incredible number of appearances and an incredible number of minutes played at the highest level in the best possible competitions. "So Manchester United supporters, for you and just for you, to know what we are doing with Marcus Rashford, Luke Shaw, Jesse Lingard, Scott McTominay, that's what we are doing here."